Did you ever sing the song "I Scream, You Scream, We All Scream for Ice Cream?" I recall chanting that line a few times in my youth, but I didn't realize it was a song published in the 1920s, written by Howard Johnson, Billy Moll, and Robert King. It also has ties to Eskimo Pies. Originally called "Temptation I-Scream Bar," the frozen chocolate-covered confection was created by Christian Kent Nelson in 1919. Although I had no idea about the song or Eskimo Pies when I was a little girl, I did have quite a thing for ice cream. Way back when I was growing up on the family farm, the Schwan’s delivery man used to come by our house every two weeks. I thought he was a superhero! There was no mistaking his truck as it drove down our road, dust clouds swirling, letting us know he was on the way. My little head would fill with visions of all the wonderful frozen treats tucked inside his magic truck. He’d come to the door, take Mom’s order and then quickly return, arms laden with frozen canisters of pure delight. As wrong as this is going to sound, Mom used to buy two or three of their big cans every time he came. They weren’t gallon size. They were even bigger. To my little 6-year-old head, they could have been 40-gallon drums. All I knew is that more ice cream had arrived! In the evenings, when the work was done and dusk settled around us while streaks of pink, orange and gold brushed the sky as the sun dipped behind the hills, we’d indulge in a bowl of ice cream - black cherry, marshmallow ripple, strawberry. If we hadn’t worked (and played) so hard, we probably would have all weighed 500 pounds. As it was, I enjoyed it while it lasted. It gave us something fantastic to look forward to every day. Vanilla was always my favorite flavor. Boring? Yes. But with plain vanilla ice cream you get so many possibilities. You can add fruit or chocolate, nuts or candy pieces, tasty syrups and yummy toppings. You can smoosh it between two cookies, top brownies, and dollop it on pie. Now, my absolute favorite flavor of vanilla ice cream comes from the Tillamook County Creamery Association. If you like vanilla, you will go loopy over their old-fashioned vanilla ice cream. It is a spoonful of amazing summer memories in every bite. A few months ago I discovered Caramel Cone from Häagen-Daz. It's got pieces of crushed waffle cone, caramel and chocolate - and it is sooo good. I'm also not opposed to making ice cream. 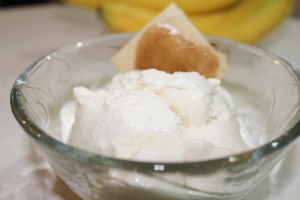 My sister-in-law used to make banana ice cream for random, special occasions. I would beg and beg for her to make it because it was incredibly yummy and so different from any other ice cream we had. A few years ago, she kindly shared her recipe with me, which I promptly included in my book The Cowboy's Summer Love and I'll share it with you today. WARNING - it does contain raw eggs. * Warning! Consuming raw eggs may increase your risk of food borne illness. If you do decide to make this and use the raw eggs, please choose eggs that are fresh with no cracks in the shell. 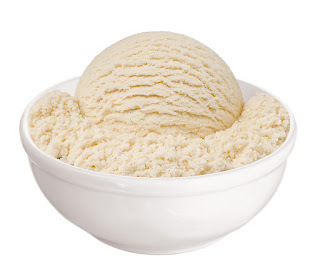 Do you have any fun or funny ice cream memories from your childhood? 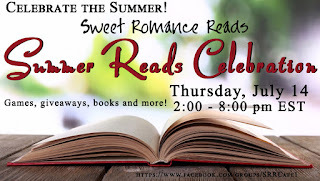 Don't forget to save the date for our Summer Reads Celebration this Thursday, July 14, from 2-8 p.m. (EST). 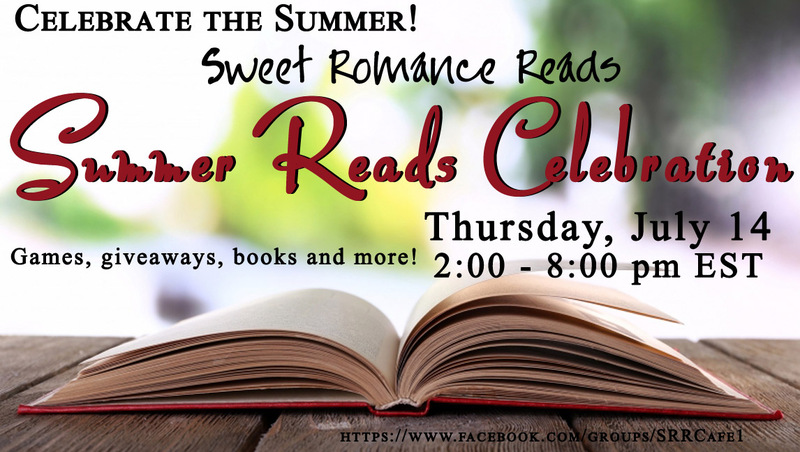 You can join in the fun at the Sweet Romance Reads Cafe! 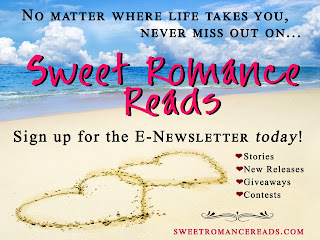 Don't miss out on our next issue! 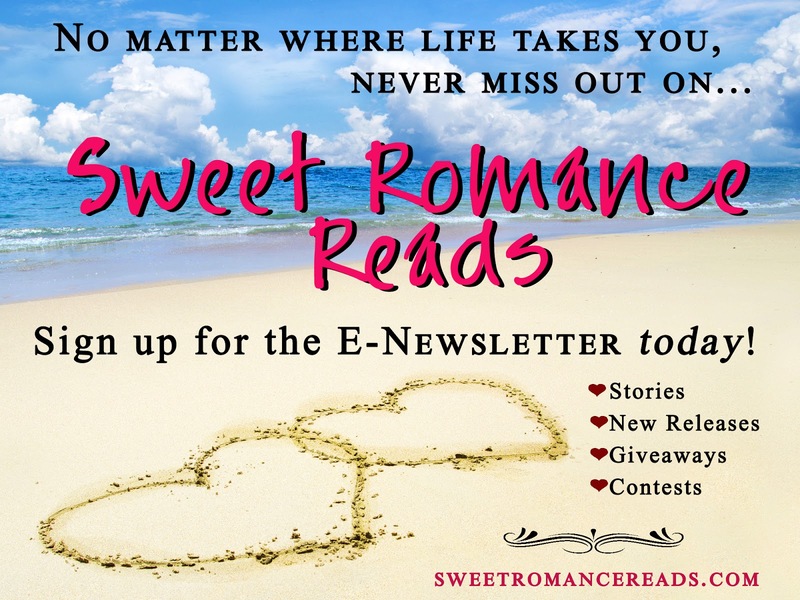 Click on the graphic at the top right of the page to subscribe today. Convinced everyone deserves a happy ending, USA Today best-selling author Shanna Hatfield is out to make it happen, one story at a time. 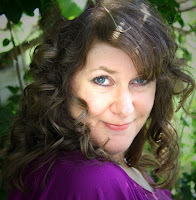 Her sweet historical and contemporary romances combine humor and heart-pumping moments with relatable characters. Chocolate ice cream is my favorite. I'm a chocolate lover, too, Merrillee!